Anti-Doping Agency of Kenya investigates any violations related to doping in all sports in cooperation and collaboration with other government Agencies and stakeholders in sports. 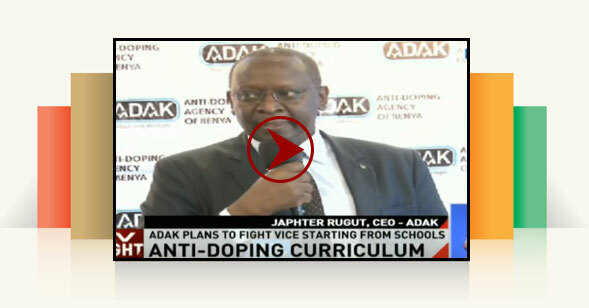 Anti-Doping Agency of Kenya shall do everything in its power to ensure that it is able to capture or receive Anti-Doping intelligence from all available sources, including Athletes and Athlete Support Personnel and members of the public, Sample Collection Personnel, laboratories, pharmaceutical companies, National Sports Federations, law enforcement, other regulatory and disciplinary bodies, and the media. The Agency shall ensure that it is able to assess all Anti-Doping intelligence upon receipt for relevance, reliability and accuracy, taking into account the nature of the source and the circumstances in which the intelligence has been captured or received. 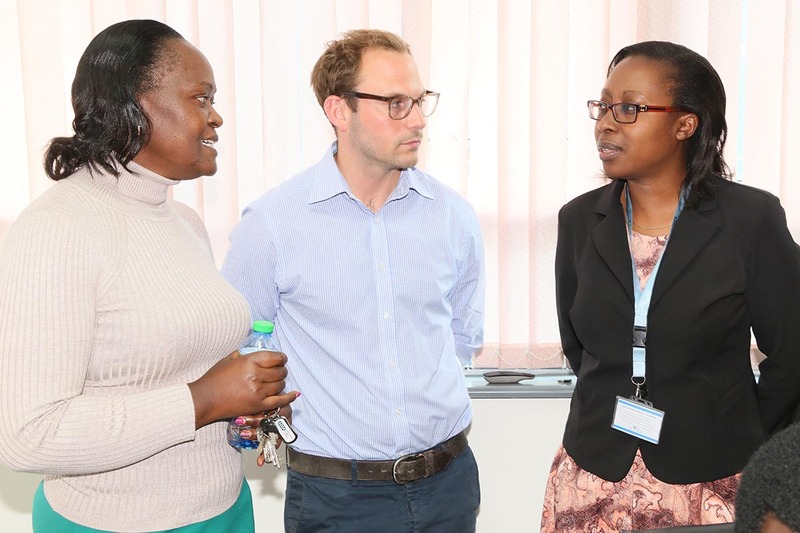 All Anti-Doping intelligence captured or received by the Agency shall be collated and analysed to establish patterns, trends and relationships that may assist the Agency in developing an effective Anti-Doping strategy. This information will determine whether there is reasonable cause to suspect that an Anti-Doping Rule Violation (ADRV) has been committed, such that further investigation is warranted. The Agency has developed and implemented policies and procedures for the sharing of intelligence where appropriate, and subject to applicable law, with other law enforcement agencies, 0ther Anti-Doping Organizations and other relevant regulatory and disciplinary authorities.